I have been seeing the term cis woman around more and more recently. What is a cis woman? A Cisgender woman is a woman who was born female. That is, was not born male and to later identify as a female, which is Transgender. 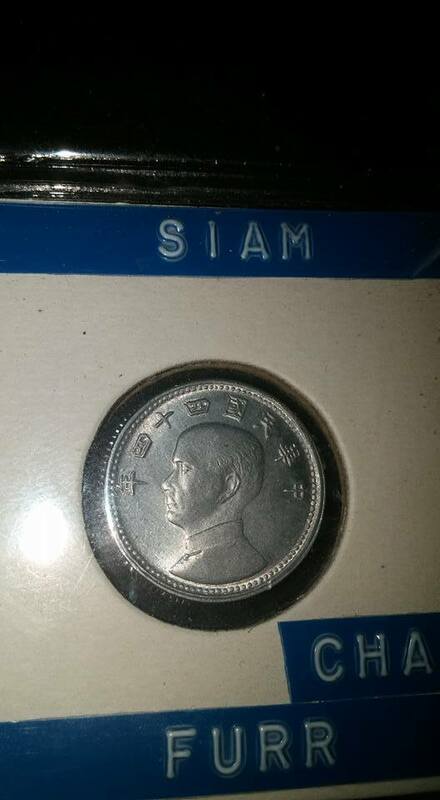 Not much to go on to Google the thing and none of the results I've looked at for "Siam coin" have looked even remotely similar and there's no date to go on...any help would be appreciated as I have a ton of coins to go through and don't want to spend an eternity on this one alone. Edit: Found another with Ceylon instead of Siam. 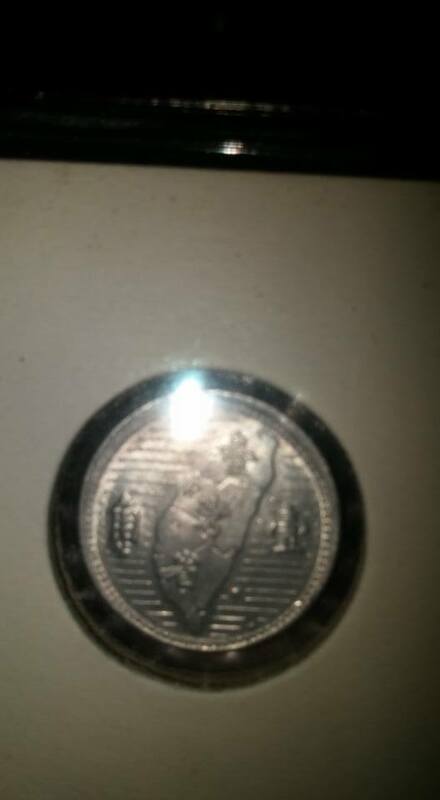 That seems to be a 10-cent coin of the early New Taiwan Dollar. It no longer exists under the current system. The head on it is Sun Yat-sen. 民國四十四年 , 臺灣省 , and 臺角 are respectively "Minguo 44" (1955), "Taiwan Province", and "1 jiao" ( = 1/10 dollar = 10 cents) in traditional Chinese. Dunno why is it connected with Siam or Ceylon though. I think they were marked as Siam and Ceylon just because that's where they were obtained/found...most of the Great Britain currency I found in the collection was listed more specifically than was necessary (IE: England, Scotland etc. and a few were clearly from completely different places than the labels said they were from. My family was wondering, what do Americans have to eat at Christmas? Over here, people tend to have Turkey (with stuffing, potato's, veg and a lot of different types of pudding) but since Turkey seems to be staple meal for Thanksgiving, we thought it might be something different? Dong Zhou wrote: My family was wondering, what do Americans have to eat at Christmas? Over here, people tend to have Turkey (with stuffing, potato's, veg and a lot of different types of pudding) but since Turkey seems to be staple meal for Thanksgiving, we thought it might be something different? A couple years we had duck instead of ham. Throughout the day leading up to dinner, we usually have cheese & crackers, raw veggies with dipping sauce, and mixed nuts out for snacking. That said, I've been to friends' Christmas dinners that served turkey, dressing, and all the other typical Thanksgiving items. So you're right that there's some overlap. My family tries to differentiate a bit. Jia Nanfeng wrote: That said, I've been to friends' Christmas dinners that served turkey, dressing, and all the other typical Thanksgiving items. So you're right that there's some overlap. My family tries to differentiate a bit. Basically this, though we'd often replace the Turkey with a Ham. I'm a very picky eater myself so I'd just end up eating Ham, Mashed Potatoes and baked beans basically. I enjoy it. Mashed potatoes and BAKED BEANS? Wow you guys do roast dinners differently. @DZ - big question, upon which depends our friendship. Are Yorkshire puddings part of Christmas dinner? Sun Fin wrote: Mashed potatoes and BAKED BEANS? Wow you guys do roast dinners differently. I like Yorkshire pudding but no. We tend to have sausages wrapped in bacon, potato's, Brussels sprouts, gravy, wine and some sort of pudding.